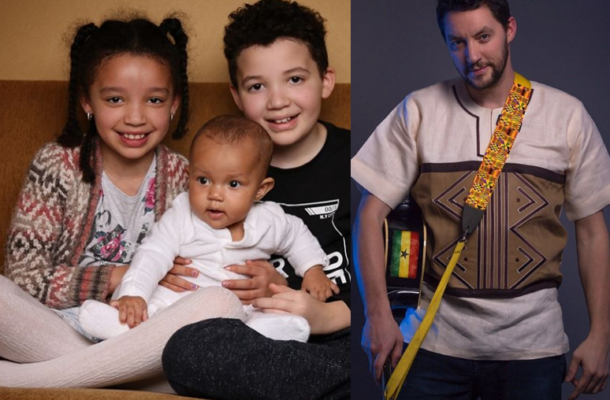 Ghanaian actress, Yvonne Nelson's babydaddy Jamie Roberts has slammed an Instagram user who asked him an 'extremely stupid question' if any of his children have a Nigerian mother. Recall back in 2017, a Nigerian born model, Keela was linked as his estranged wife and also the mother of his two older children. But the British photographer rubbished the claims that he was married to her.